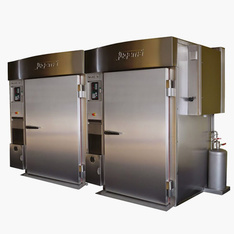 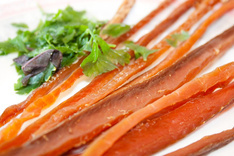 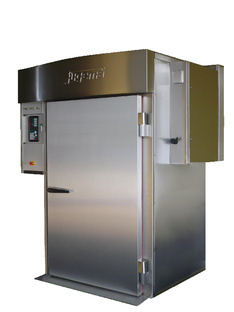 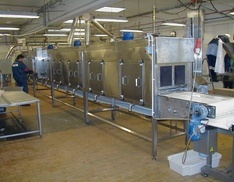 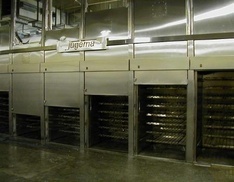 Multi-tasking smoking chambers are basic appliance in the offer of gastronomic equipment. 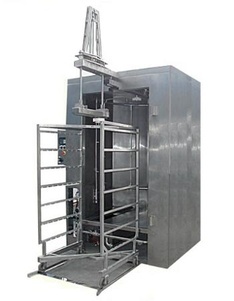 The chambers are manufactured in different versions: with electric power, oil power, gas power or steam power. 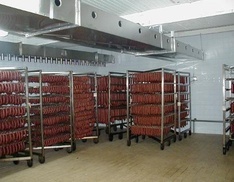 Steering has been significantly automated to control all processes in each appliance in a comfortable way. 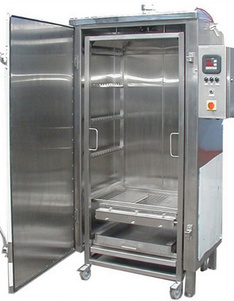 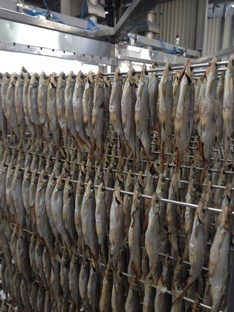 Our cooking and smoking chambers and other chambers used in production and processing of food: roasting chambers, cooking chambers, dyeing chambers, climatic and maturation chambers or smokers are made of highest quality materials: stainless steel with silicone sealings. 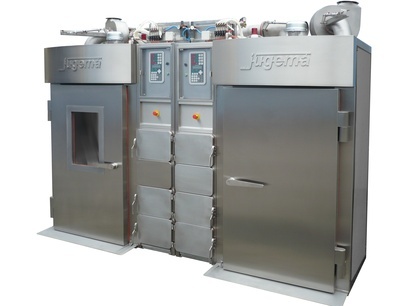 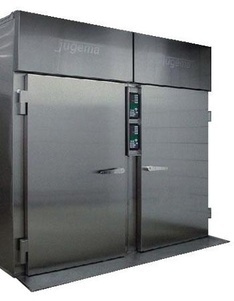 Furthermore, all smoking chambers are of high functionality, which is a hallmark of all Jugema products.